Being the ninth most populous town in Scotland, it’s no wonder that Cumbernauldis one ofits busiest towns. This is why owning a scooter in Cumbernauld is a great idea, because it will help you move around town at your pace without having to get caught up in all the rush around you. Easy to Learn: Learning to ride a scooter is very easy and doesn’t require sophisticated riding knowledge or skills. Faster in Traffic: Scooters can slip through tiny gaps in traffic a lot quicker than cars. Parking: Scooters are smaller, which means you can park them almost anywhere and save on parking costs. Fuel Economy: Scooters are also very fuel efficient, helping you save more on fuel costs. 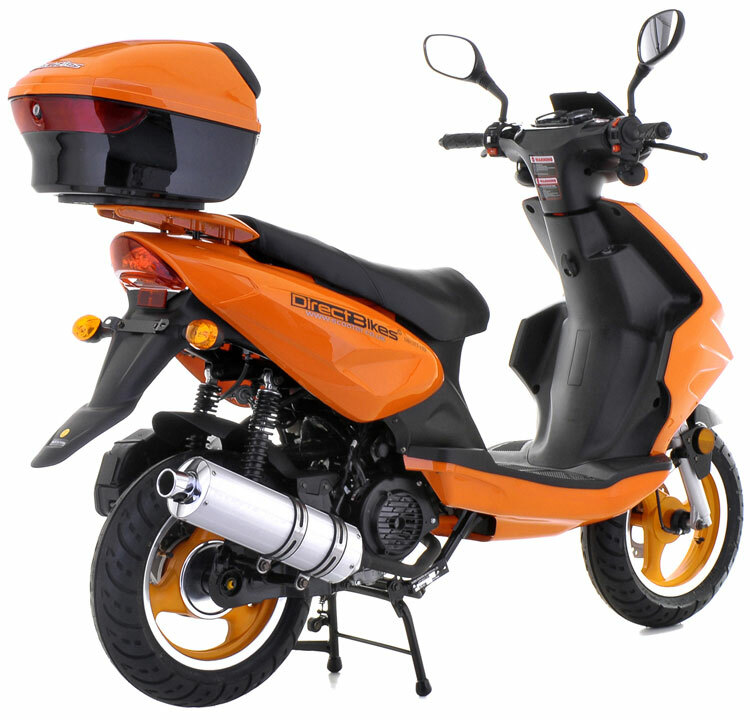 Price: At Direct Bikes, we offer the cheapest 50cc and 125cc scooters on the market. Finance Options: We also offer flexible finance options so you can pay in instalments if you are unable to pay at once. Insurance: Unlike other scooter dealers, we will help you compare the best insurance deals for your scooter. Design: Our scooters come in different in sizes, styles, and colours and are customisable to suit your preference. We don’t have local distributors in Cumbernauld, but you can rest assured that your scooter will be delivered to you wherever you are in Cumbernauld. All we need is your delivery details, and the job is done.